Candler Park flowers is more than your average Atlanta florist, but rather a cozy shop that welcomes you in with a story and generations of dedication to proving the very best arrangements in the area. Almost 20 years ago Dawn and Wanda began this business as friends and now consider one another family, as they do with every one of their clients. 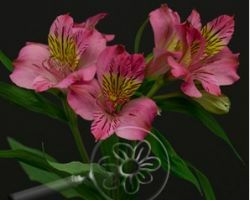 Their talent and love for what they do is apparent in every arrangement they make and even in every flower they grow. There are a few things you can do away with in your wedding decorations to save some money. You can say no to ribbon or chair covers but there is no way any bride would agree to having no flowers. 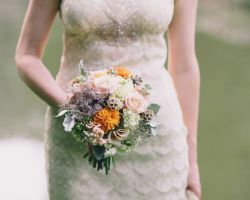 Chelsea Floral Designs specializes in creating custom wedding flowers for all of the Georgia brides that come to them for help. They can make your event look like the elegant affair that it is with the addition of some blooms and make your bouquet totally unique. Fuji Floral Design doesn’t just provide amazing floral arrangements for weddings, but they provide fancy plant options that bring a unique and fresh take to the decorations on the tables. 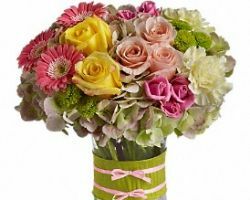 Not only will this company work closely with the couple to help them get the most out of their floral selections, but they also offer flower delivery in Atlanta so the couple does not have to worry about transporting such precious cargo. They can relax and know that Fuji has taken care of everything. Golden Stem Florist is so popular among Georgia brides that they have predesigned centerpieces, bouquet options and so much more for the brides who want something special but who would like to leave the design up to the professionals. 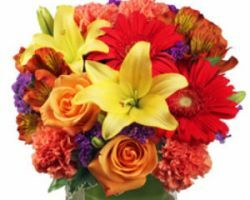 Atlanta flower delivery is also in the realm of what this company provides for couples. They not only help you choose the right flowers and arrangements but will get your choices to the venue for you so you know everything will be kept fresh. 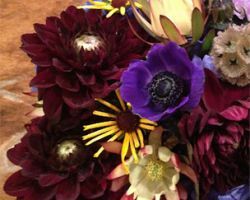 For flowers in Atlanta, GA, more and more couples are turning to the services of Dunwoody Flowers. This company is known for taking the very best care of their blossoms, and as a result is better able to serve their unique clients. Whether you would like something made specifically for you on a tight budget or have the cash to bring in some exotic Spanish flowers, this florist can make anything happen. You dream it and they can do it for your wedding. Buying wholesale flowers for your wedding or special occasion means having a huge amount of flowers to decorate and have in your bouquet for fairly cheap and certainly cheaper than if you were to buy your flowers from a boutique shop. 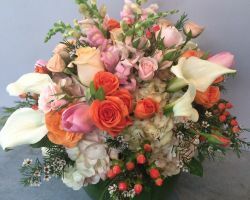 As one of the most sought after florists in Atlanta, Cut Flower Wholesale has a reputation for providing fresh and fragrant flowers for less. 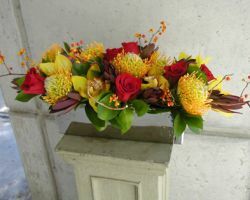 You can order the blooms on their own or have them made into arrangements by one of the talented professionals. While many flower shops simply are there to meet any flower needs you may have, Twelve Flowers has experience specifically providing the blossoms for weddings. This means that they make sure each petal is in place and each flower chosen for your big day is the best of the bunch. With couples saying that they would have overpaid this company because their service and product was beyond anything they could have expected, you can count on being blown away too.